Making these Homemade Soft Pretzels was fun, the kneading is just so relaxing (I love kneading so don’t be surprised.) and then comes the shaping and proofing. The first time I made pretzels the outcome was a complete fail! I am aware that sea salt is usually sprinkled over the pretzels but I tried using raw sugar and I’m in love with it. With pretzels, I usually serve jam or cream, don’t raise your eyebrows, I’m not friend with mustard, therefore, I had to improvise. You are probably thinking what else did I change, well, I didn’t boil the pretzels! I dipped the pretzels in warm water mixed with baking soda, sprinkled these soft light pretzels with raw sugar and baked it. Eggs were used in some pretzels recipes but I didn’t use any in mine. 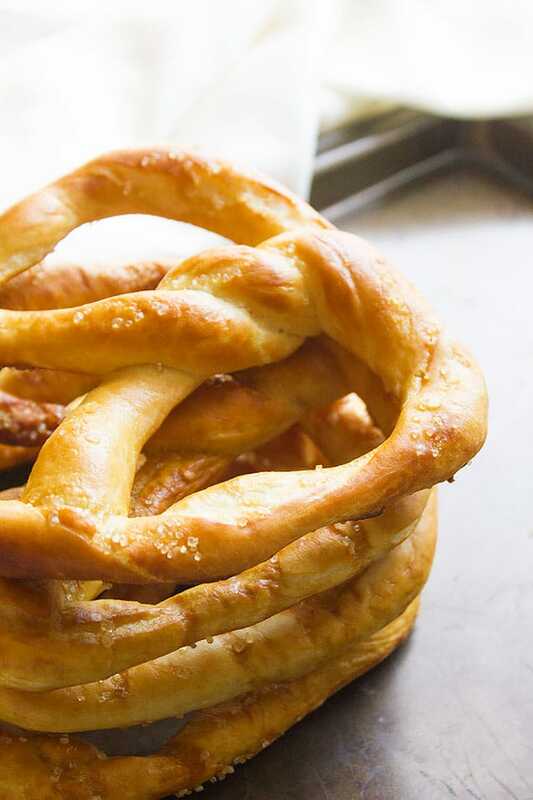 Although there are no eggs in this recipe, the result was delicious, fluffy, and light pretzels. Baking time can be tricky to some, especially if you are not used to baking bread. These pretzels can be done without turning brown or dark golden color. 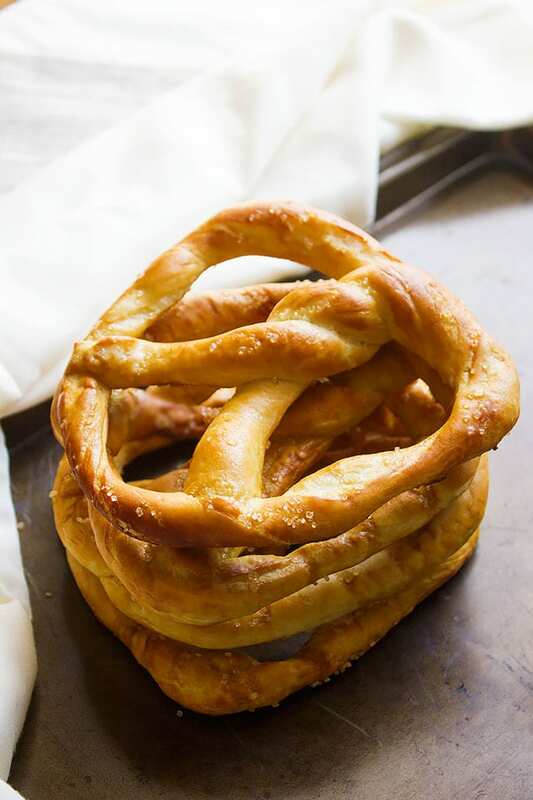 This might make you want to bake these Homemade Soft Pretzels longer which will produce over baked dry pretzels. Some ovens do not distribute heat evenly, therefore the bread or the cake is baked but is not brown nor golden in color. 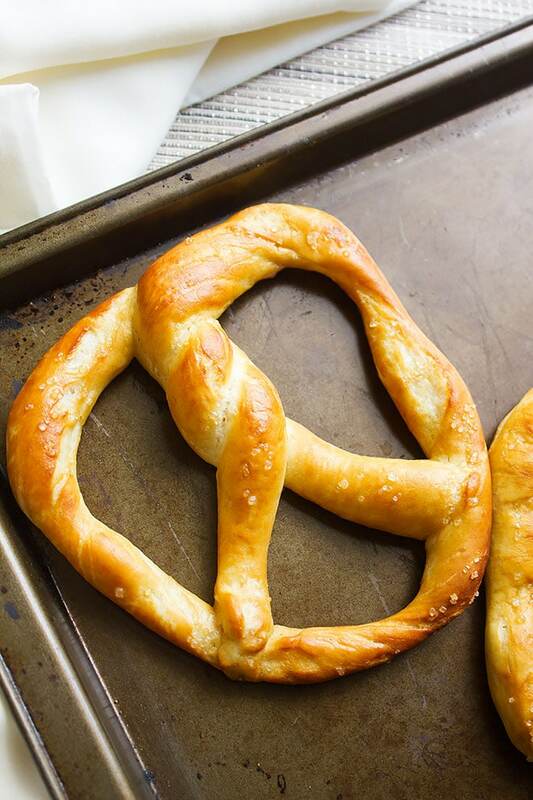 Now, let’s make some Homemade Soft Pretzels! 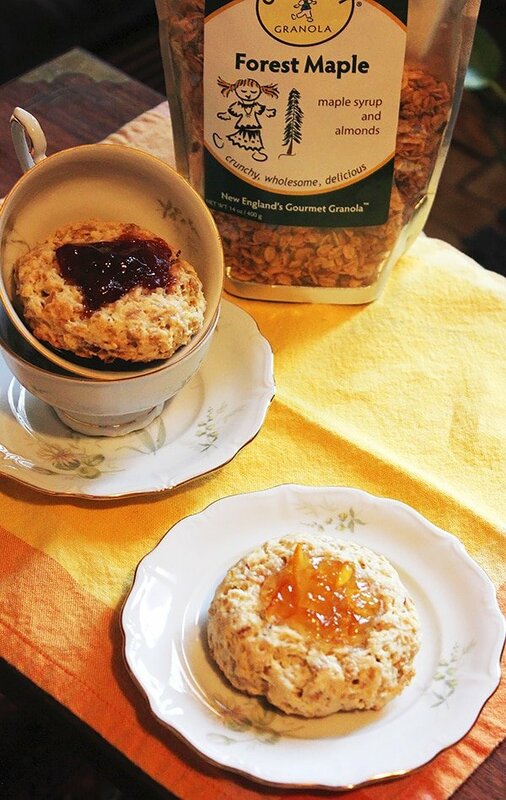 In a cup, add the warm water, yeast, and sugar. Keep aside for 10 minutes. In a bowl, add the flour, salt, butter, and the yeast mixture. Knead the dough for 10 minutes until smooth. Place the dough in a lightly greased bowl. Cover and leave in a warm place to rise. May take 1 and half hours. Preheat oven to 425F/ 218C. Place parchment paper on a baking sheet and keep aside. Knead the dough for 1 minute. Form 6 equal size balls from the dough. Roll the ball into a 20 to 22-inch-long log. Take both ends of the log and form a circle. Twist the ends of the log together twice. Bring both ends towards yourself and press them down on the bottom curve creating a pretzel shape. Make the pretzel dip by mixing 2 cups warm water and 1 ½ tablespoon baking soda in a bowl. 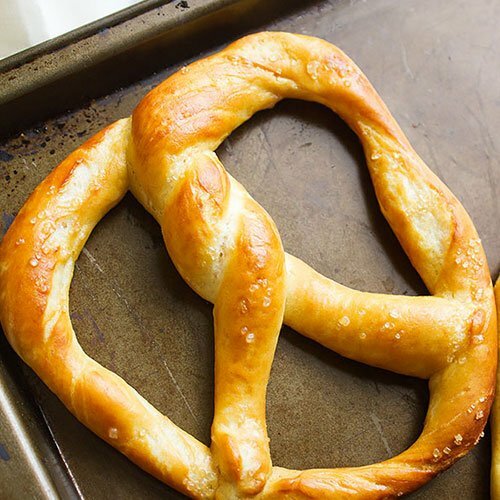 Dip the pretzel in the baking soda mixture, then place for few seconds on a paper towel, then place on previously prepared baking sheet. Sprinkle pretzels with raw sugar and bake for 10 minutes. If the pretzels are not golden in color. Place under broiler until golden in color. Brush with melted butter and serve. These soft pretzels look authentic and beautiful! 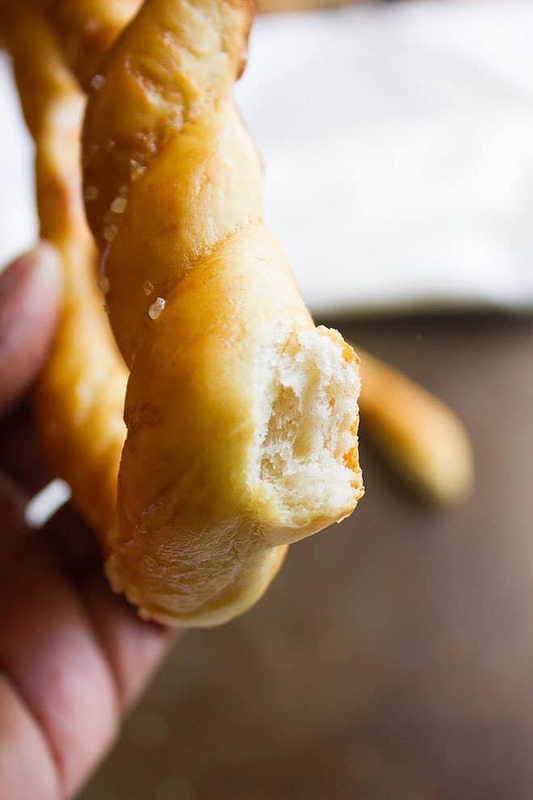 Have you tried the pretzels at Auntie Anne’s? I don’t know if this store is in your area. They have really good pretzels. This sounds like such a tasty treat. I’ve always loved soft pretzels! Homemade pretzels are the BEST! I love them warm right out of the oven. I would love to make them! Do you think if I substituted sugar with honey they turn out ok? Of course, you can use honey. 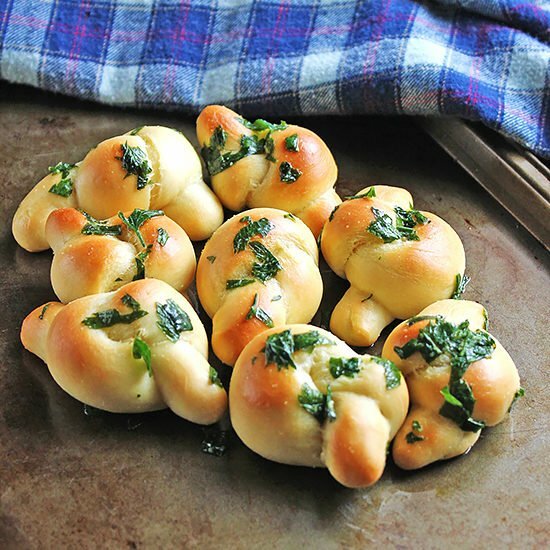 I lOVE soft pretzels and this is the easiest recipe that I’ve seen so far. I’ll definitely try it out! Oh wow! I love pretzels! I’ve never tried making them at home. 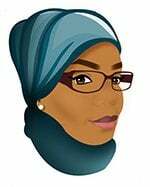 It sounds difficult but doable; afterall I’m already pretty adept with yeast breads. Cool, thanks! It is really easy and you’ll love the outcome. These look so delicious I wish I could try one right now. I will have to get the ingredients I need to make some this weekend. Sooo yummy! I love how soft and delicious it looks! Oh my goodness these sound so amazing! I am totally making these for my family – thanks for the inspiration! You are welcome Elizabeth hope you and your family enjoy it! I love pretzels, but my baking is in need of improvement 😉 This is a recipe I’d love to give a go though – thanks!! I love soft pretzels, but have never tried to make my own! This is going to be fun to try! Oh my, I need to try making this! Yours looks super delicious. I would love to make my own pretzel. I would add jalepenos for an added kick! I did a brief tour of duty in Pennsylvania Dutch country, and let me tell you, cuisine is not the main attraction … except when it comes to soft pretzels! Good Lord, I can still vividly remember how wonderful they were. Thanks for reminding me! You are most welcome Jeff 🙂 Homemade pretzels are the best! i love soft prezels. they are so good. will have to try your recipe. Thanks for your kind words 🙂 I hope you enjoy these pretzels!